Hank Pym, right? 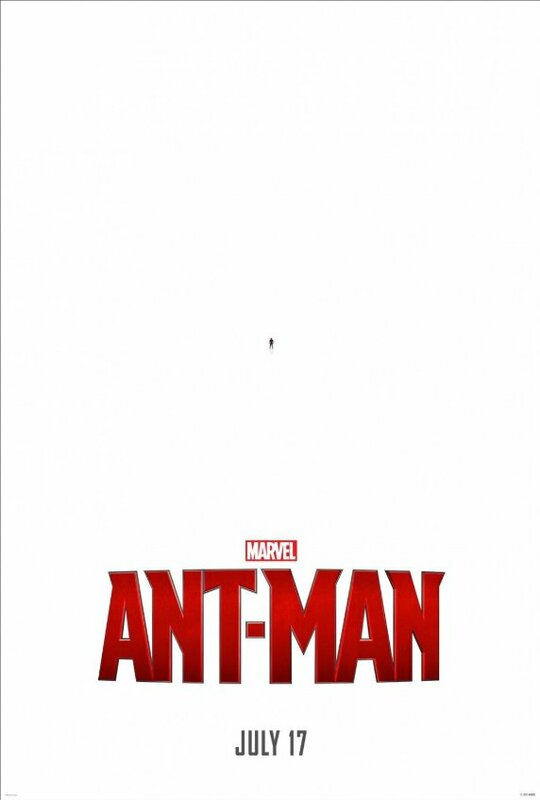 His daughter, Hope, spends most of the movie complaining about how Scott Lang is going through this training montage to become Ant-Man, and why is that worthwhile when she already knows how to use the equipment and control the ants. It’s a valid damn question, and it seemed like Marvel was asking it of itself. The answer eventually became apparent, that Hank did not want to put his daughter in danger, and didn’t mind putting a stranger there. Which, yes, Scott has thief skills, but they came a lot less into play than you’d think; ultimately, Hope van Dyne could have done the job. And so, I went from “what the hell, Marvel, maybe listen to your characters!” to “oh, I see, it’s about character development and the understandable if flawed choices of a frightened old man.” to “Okay, yes, but just because the characters would have acted that way in the comics, well, who cares about that? They’re all new in this context, and you could have written them any way you wanted to, dammit.” I don’t know. It’s cool that they pulled back the curtain at the end and said, “okay, sure, but we’re not doing that to her anymore,” but it’s not cool enough. Two reasons. 1) It’s not like later there will be a movie whose main character / title is The Wasp. 2) It doesn’t fix that she should have been the hero of this movie in the first place. Maybe I could make my peace with it if it hadn’t been a major point of contention throughout the entire middle section of the film. But you shouldn’t raise that kind of question if you’re planning on going full steam ahead with the wrong answer.